Montana has one of the smallest populations in the West, hovering just over one million people. Marked with a landscape between the Rocky Mountains and the Great Plains, Montana is a rancher's paradise and earned its Big Sky Country reputation with seemingly never-ending expanses of big sky. The capital city of Helena is located almost directly in the center of Montana, and the whole of the state is a destination for those who value personal independence and freedom. 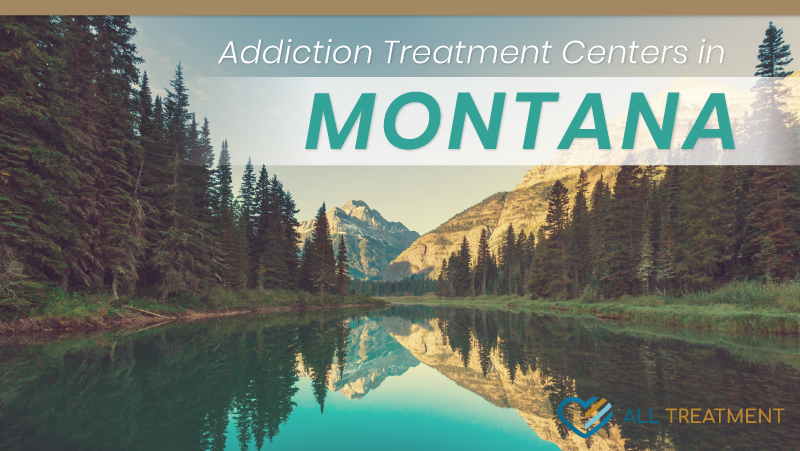 Montana, unlike many other states in the nation, has not been seriously affected by the opioid epidemic, nor does Montana have a history of serious substance abuse, especially in comparison to other states in the country. According to the state's Department of Public Health and Human Services, the biggest concern regarding substance abuse is a lack of addiction treatment facilities and services to accommodate a growing number of drug abuse and addiction cases within the state. According to an open letter from the state's Attorney General, three of the top five felony conviction offenses, or 40 percent of all convictions in Montana are for possession, distribution, or felony DUI. The report attached to the letter from the Montana Attorney General cites a suicide rate of 23.72 per 100,000, compared to 12.6 per 100,000 for the US in 2013, which is higher than any other state in the country. The report also cites 2015 data attributing alcohol to 41 percent of fatal car crashes and the presence of drugs in 37 percent of fatal crashes. Several concerns in Montana surround the abuse of alcohol and meth, especially among high school students. Although the report cites the majority of drug arrests associated with marijuana at 57 percent, meth is a close second at 33 percent of drug arrests. Even though Montana medical providers wrote 90 opioid prescriptions in 2015 per 100 people, higher than the national average of 70.0 per 100 people the same year, opioid overdose deaths were significantly lower than the national average, almost one-third of the rate for the nation. According to the Treatment Episode Data Set (TEDS), most treatment admissions in Montana are for alcohol as the primary or secondary drug of abuse, accounting for more than 66 percent of all admissions. While heroin and other opioids are infrequent, meth-related admissions outpaced those for marijuana in 2016.